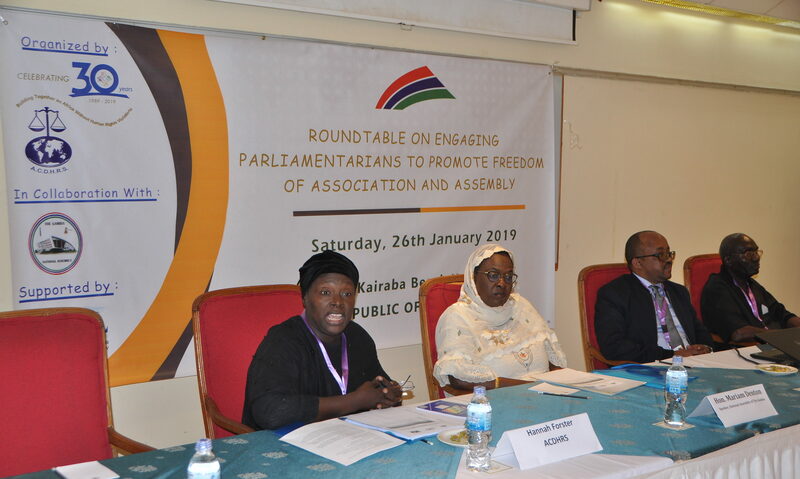 The African Centre for Democracy and Human Rights Studies (ACDHRS) in collaboration with the National Assembly of the Republic of the Gambia held a one day roundtable with parliamentarians and a number of civil society organizations in the Gambia on Saturday, 26th January 2019, at the Kairaba Beach Hotel. The one-day roundtable with Parliamentarians is an effort, among a series of others, that the ACDHRS and other Gambian civil society organizations have undertaken, in partnership with the International Center for Not-for-Profit Law (ICNL), to open a constructive dialogue on the theme of Freedom of Association and Assembly. 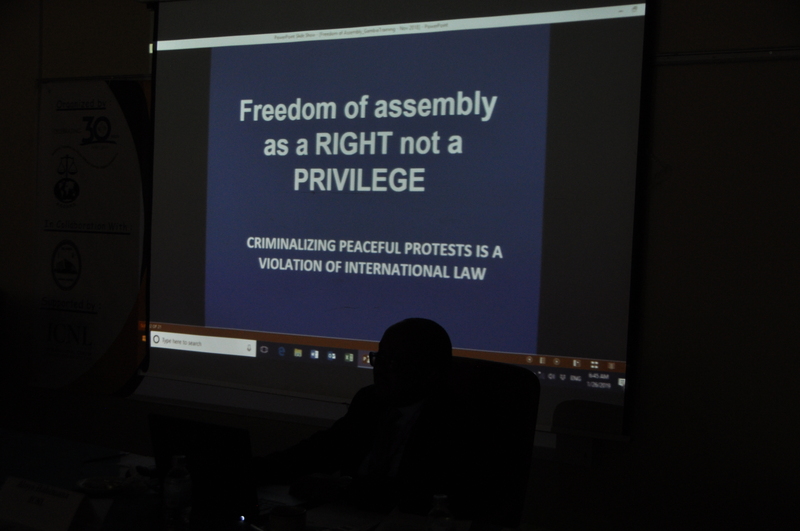 Discussions focused on the protection of the freedom of Assembly and Association in the New Gambia. 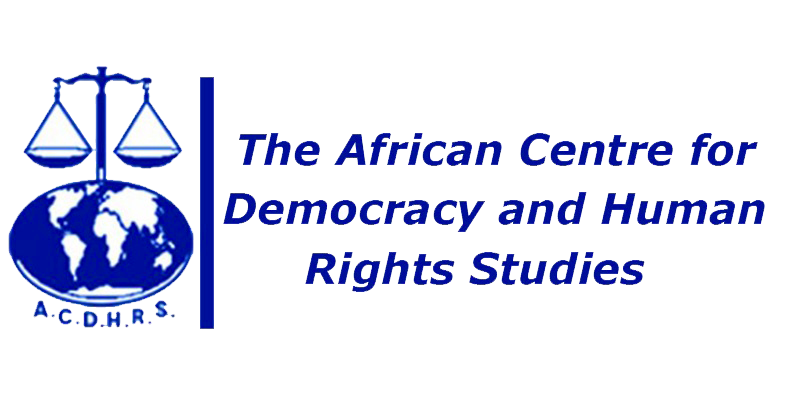 The goal of these efforts is threefold: (1) to promote an understanding of international and regional standards on freedom of assembly; (2) to assess the national legal framework pertaining to freedom of assembly, the Public Order Act in particular; (3) to explore action points that need to be taken in order to align the national legal framework with international and regional standards. The roundtable brought together members of the Human Rights Caucus of the National Assembly as well as, legal practitioners, media personnel, and civil society organization representatives. The roundtable covered topics centered on strengthening the protection of fundamental rights, and was consisted of about 25 participants from the Gambia.